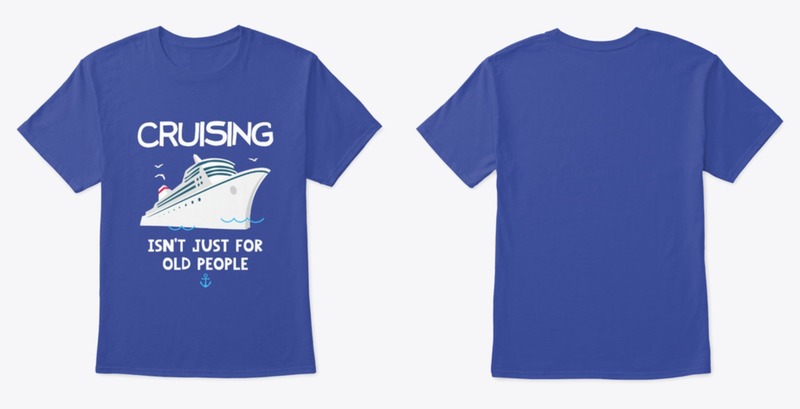 Would you like your very own ‘Cruising Isn’t Just For Old People’ t-shirt?! Of course, you would. We’ve got this design (and loads of others) available to buy on our Teespring store. 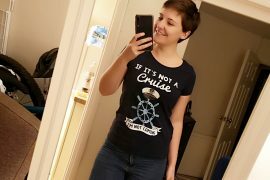 I am SO happy to be able to wear ‘Cruising Isn’t Just For Old People’ on a t-shirt! This is by far the most popular t-shirt on the store and I LOVE seeing members of our community wearing them. Why did I design these t-shirts? I designed the t-shirts primarily to give away in competitions. I wanted to have a custom product that could be worn and was totally unique to our group/page. Whenever I wear my t-shirt it always brings up the conversation of cruising with friends and colleagues which really is what we all want isn’t it?! This design is not only available on t-shirts but also mugs, kids clothes, pillows, posters and even phone cases! More about our t-shirt range here. 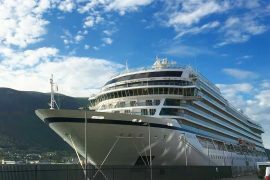 Each month I search the internet for win a cruise competitions. I’ve always been a fan of competitions, I used to enter a lot and actually have won a few cool things. I’ve never won a cruise although I did once upon a time win a years supply of cider! 375 bottles showed up on my doorstep…. 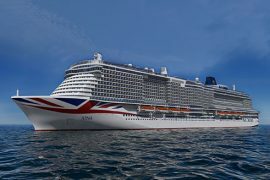 You can find the post here: Cruise Competitions, updated monthly. I update the post monthly and even give you, what I believe to be, the answer to the questions. If you ever find any competitions that I have missed please do let me know and I will add them. Make sure you remember me if you win!